The iOS jailbreaking community is always got highlighted as the most active community to conquer with Apple’s iOS security. Over the years, we have seen many exploits coming out from community to bring jailbreak for latest iOS firmware version to let users install Cydia and its jailbreak tweaks. A huge number of users always depend on the iOS jailbreak community, to announce their exploits and tools before they update their devices to the latest firmware version. 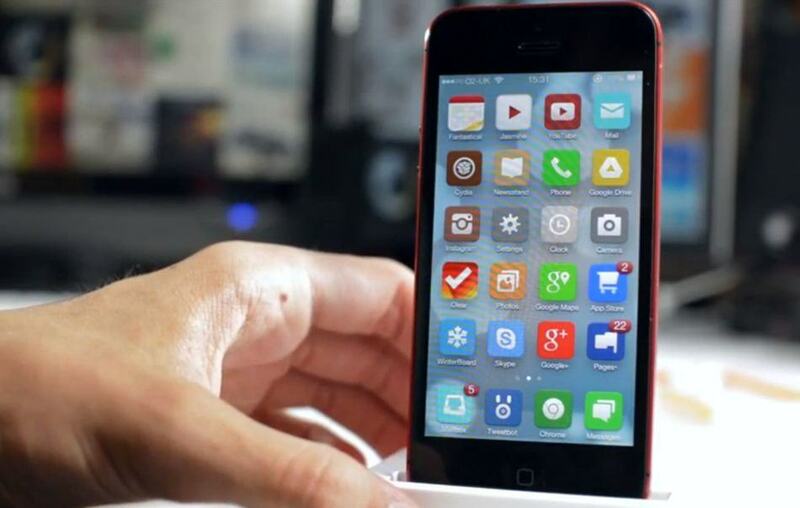 Recently, we have seen the release of evasi0n7 jailbreak tool from evad3rs team that let users jailbreak iOS 7 on latest devices. Alongside the iOS 7 jailbreak, we have seen iOS 6.1.3 – iOS 6.1.5 Jailbreak from popular jailbreak hacker iH8sn0w. However, it is reported that iH8sn0w becomes the first one to discover a major security exploit in iOS that allow him jailbreak all A5X and older devices on any iOS firmware version. iH8sn0w discovered a security hole that let him gain root access on iPad 2, iPhone 4s and many other devices with untethered jailbreak. He shared his progress on Twitter with other jailbreak hackers to let them identify his exploit. As said by iH8sn0w, all A5X devices are now jailbroken for life like iPhone 4 using a Limera1n exploit. It is the most important update for iOS jailbreaking community over the years because no one has seen a powerful exploit coming in the years after the release of Limera1n by GeoHotz. No. This isn’t a bootrom exploit. Still a very powerful iBoot exploit though (when exploited properly ;P /cc @winocm). As stated by hacker itself, the exploit is not related to bootrom, but it is a bug in iBoot of older devices that allow him to jailbreak iOS 7 and jailbreak iOS 8 in the upcoming days. He said, he is going to hold on his discovery for the moment, but plans to use it in the upcoming iOS jailbreak developments. It looks he is all ready to jailbreak iOS 8 this year without any delays. We have already started hearing iOS 8 rumors in the industry, and we have our own take on upcoming iOS 8 predictions.